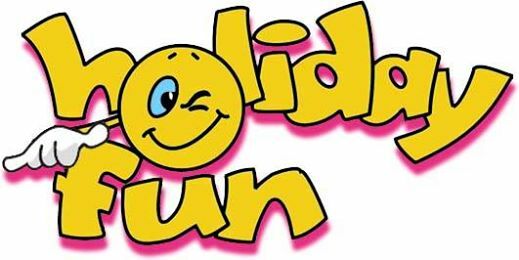 On Monday 25th February, at 6.30 am, the Belle Vue 5s and 6s met at school, sleepy yet excited, ready to head on our Canberra camp. The students were well prepared and ready to see the sights and important locations in our nation’s capital. 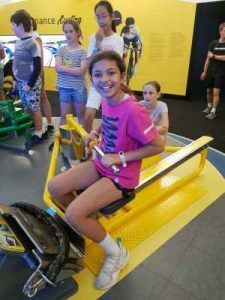 Arriving in Canberra on Monday evening, the students slept well in order to make the most of the next three, action-packed days in the ACT. 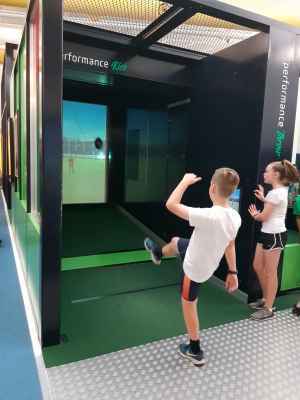 Wednesday morning we visited the AIS and enjoyed the Sportex exhibit which allows students to try out different sports through specialised equipment and technology. A few of the favourites were the VR skiing, the rowing machine, and the soccer net which measured exactly how fast your ball was going. Afterwards, we had a guided tour of the facilities at the AIS, before head to the High Court of Australia. 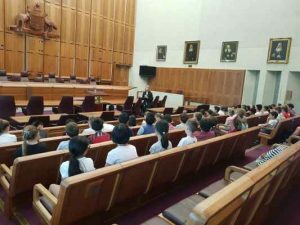 At the High Court, we visited Courtroom 1, which deals with cases involving the constitutional rights of Asutralians, and Courtroom 2, the High Court of Appeals. 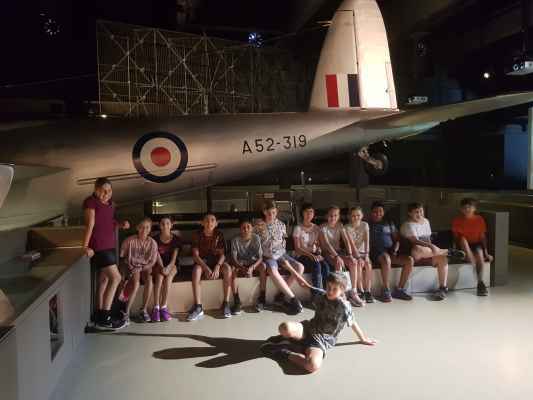 That afternoon, students spent several hours exploring the Australian War Memorial, through tours with knowledgeable guides, the war memorial’s education ‘Discover Zone’ and a self guided investigation. 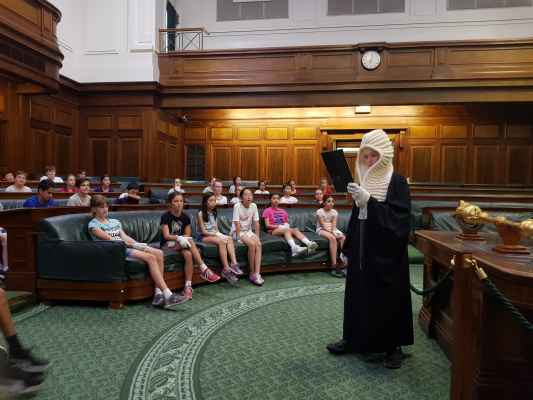 Finally, students visited Old Parliament House, and had the chance to re-enact a famous debate in the old House of Representatives. 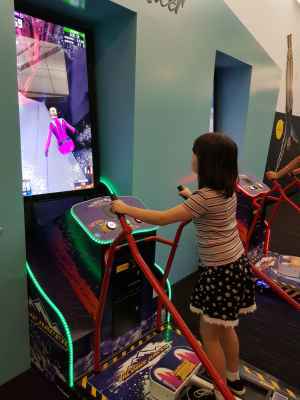 After a long day on their feet our students were ready for some free time at the International Sports and Acquatic Centre. They enjoyed the free time and returned to the motel cooled off and ready for dinner and bed once again. Our final day in Canberra was Thursday, and we started bright and early at the National Museum, examining the socio-cultural exhibits on diaply. 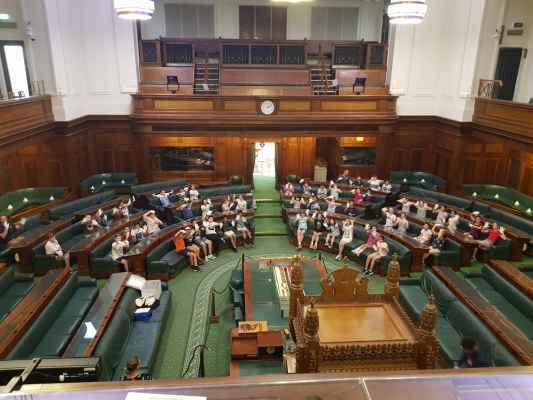 After an early lunch students visited the Electoral Commision Educational Centre and learned valuable lessons about how the Australian voting system works, knowledge that will be vitral for them as they grow into young adults and one day cast their own votes. 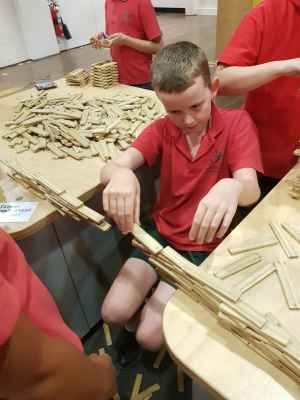 Next, students got the chance to visit the National Arboretum, examining a large collection of rare and endagered trees, before finishing the day (and our sight-seeing in Canberra) at the National Capital Exhibition where students learned about the history and geography of Australia’s capital. 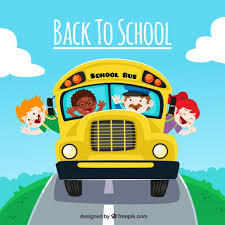 Friday, saw 50 very tired Grade 5s and 6s travelling home once again, ready for a very long sleep over the weekend. All students gained valuable experiences, knowledge and skills from the camp – many of which will be re-visited in Term 2 when we consider Australias’s Democracy as our Integrated Studies unit. These types of lessons cannot always be learned in a classroom and we are so grateful to everyone who made the camp possible.